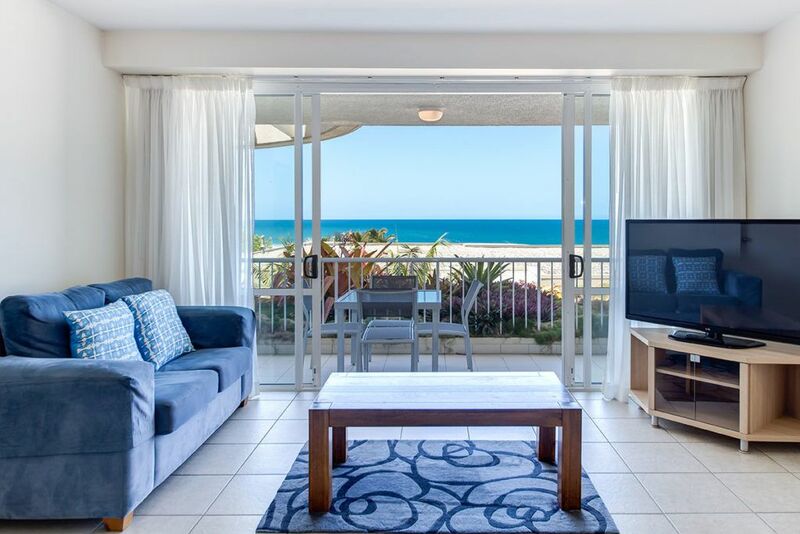 Hot Specials - Book Direct and Save! Experience beautiful beachfront accommodation at our romantic Noosa getaway. 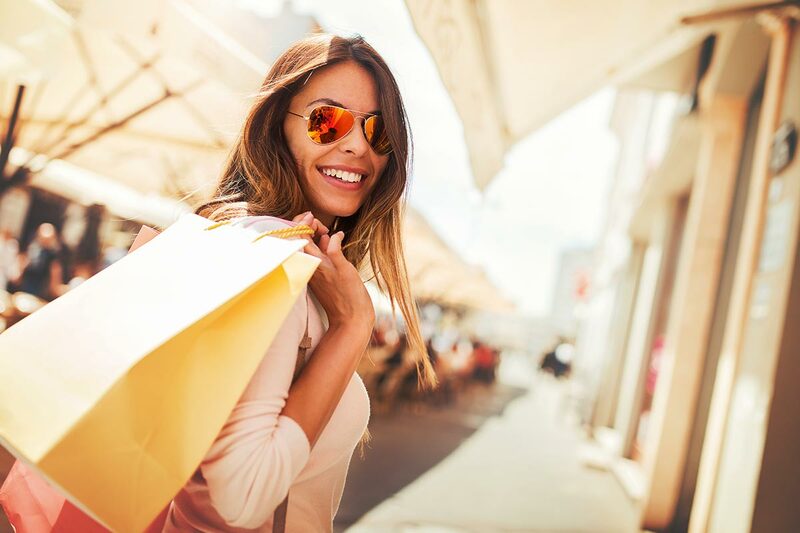 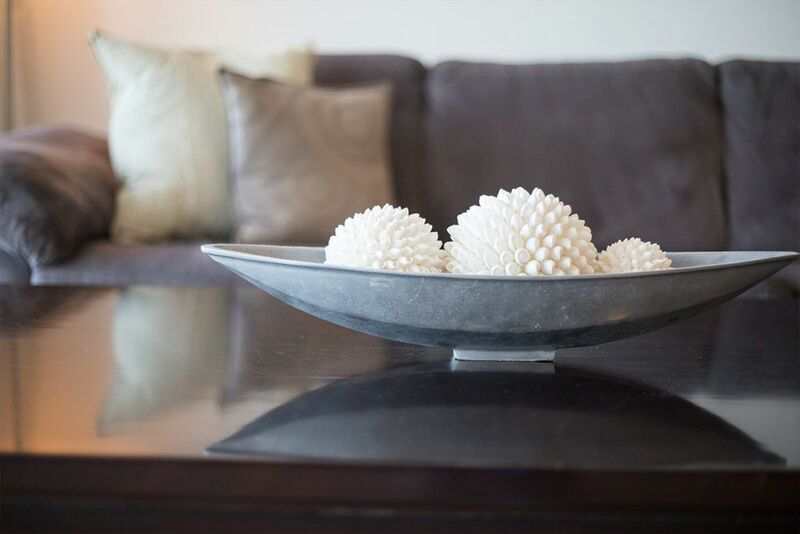 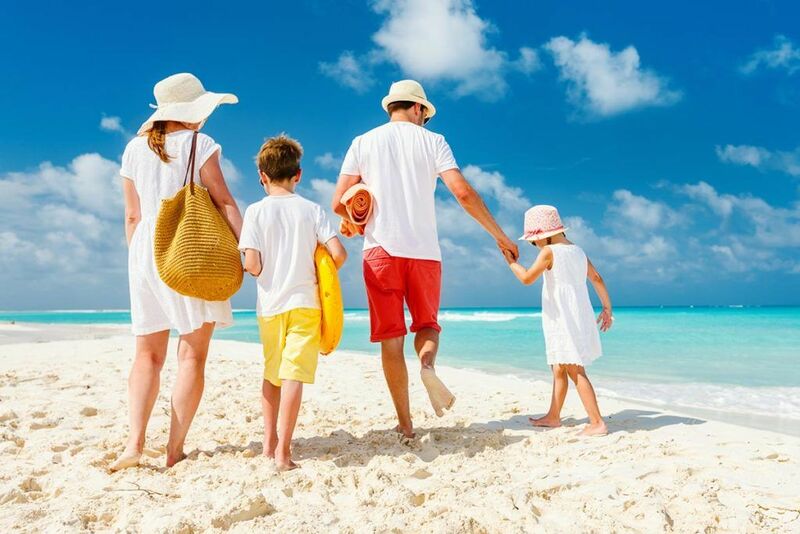 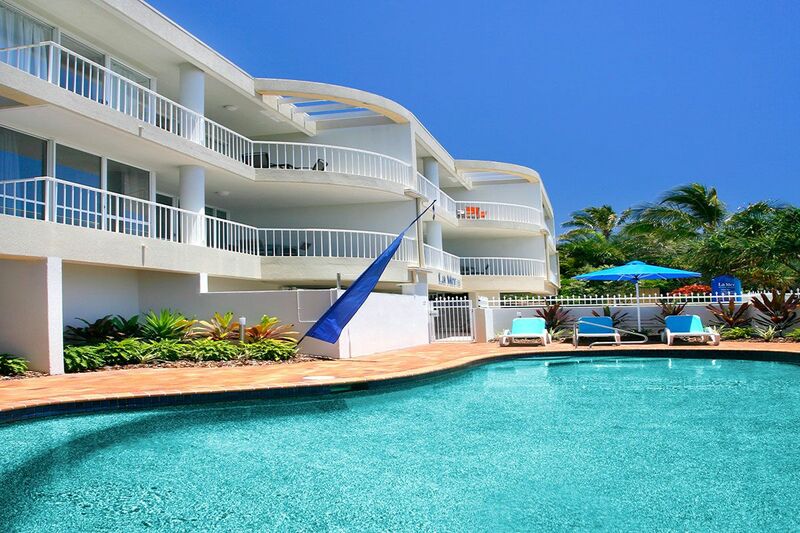 Looking for luxury holiday accommodation in Noosa Queensland? 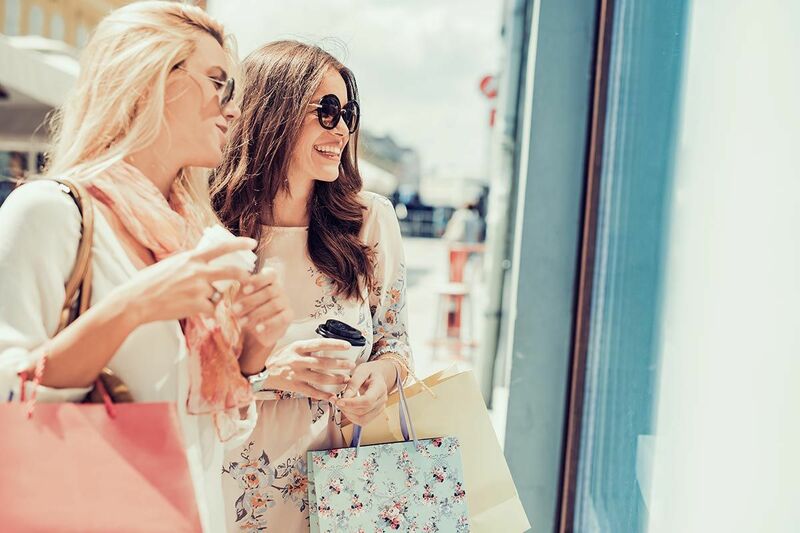 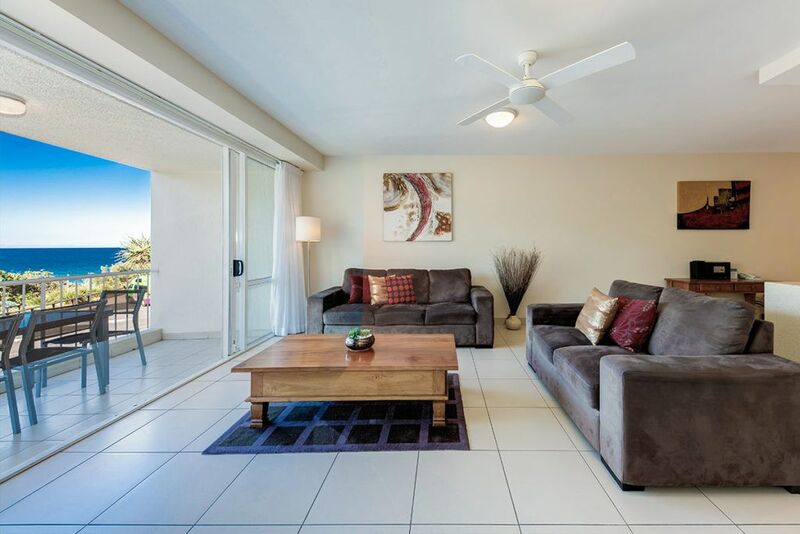 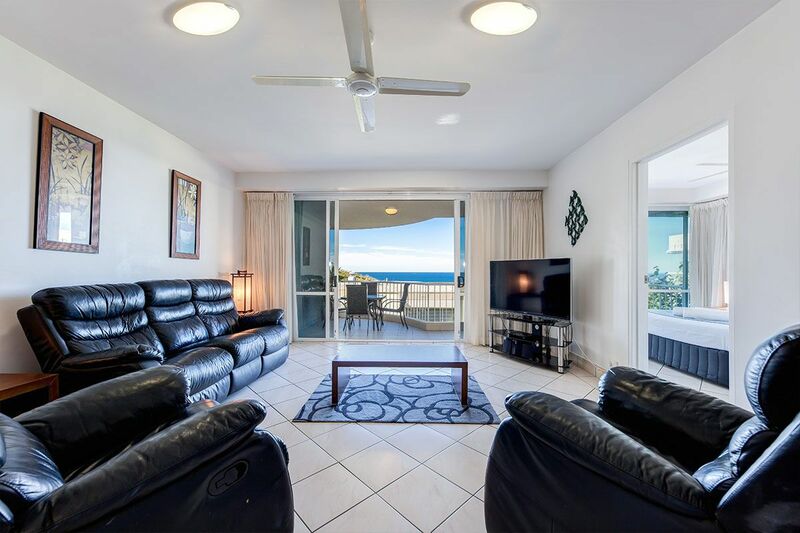 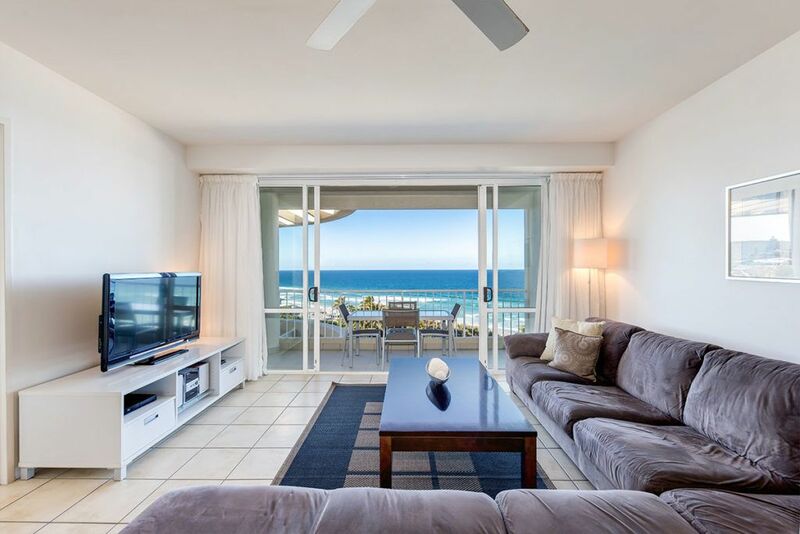 Drive just a few minutes south of the famous Hastings Street and you’ll soon find yourself at the stylish and comfortable La Mer Beachfront Apartments in Sunshine Beach. 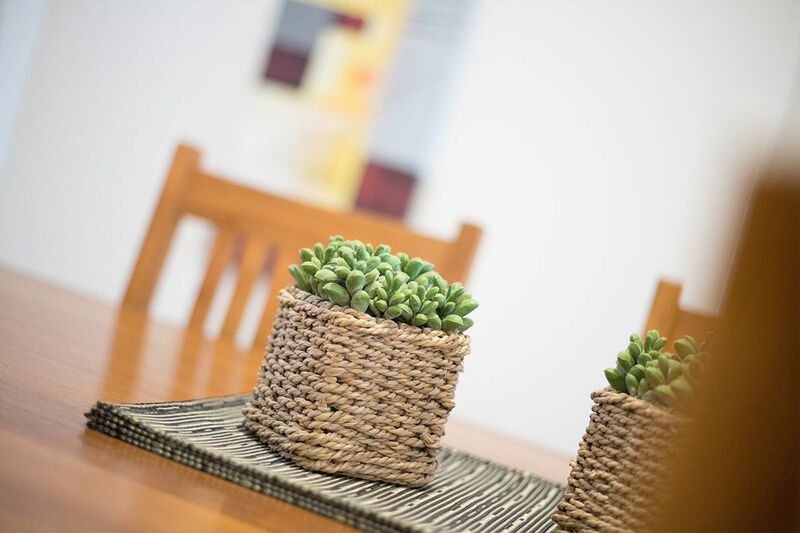 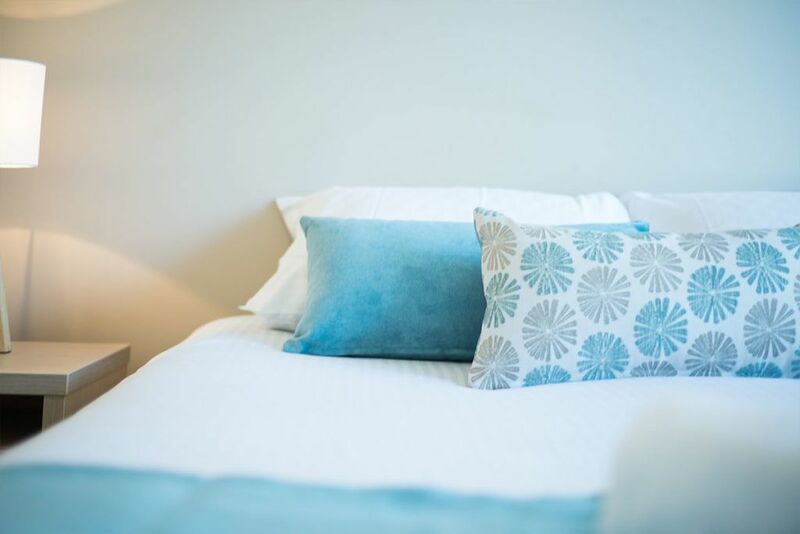 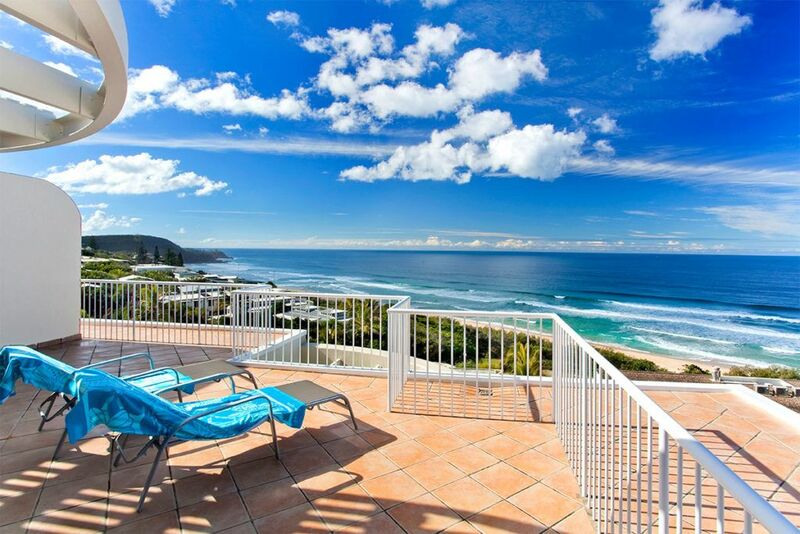 Located directly opposite the patrolled surf beach, and with shops and restaurants at our back door, Sunshine Beach accommodation is the perfect location for the most romantic of romantic getaways. 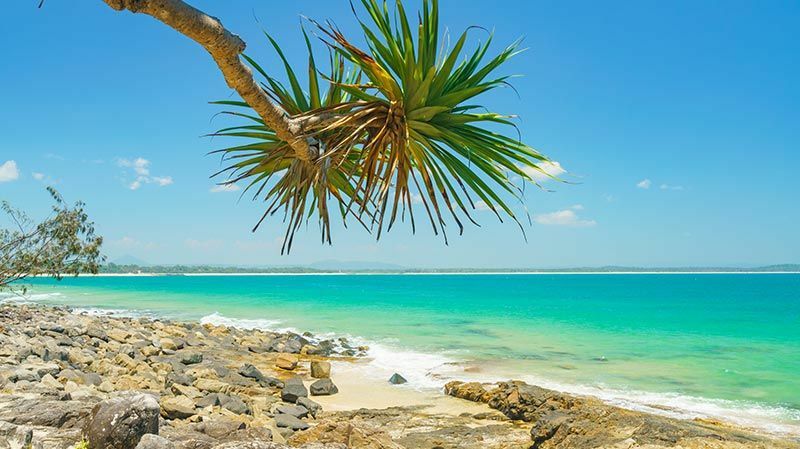 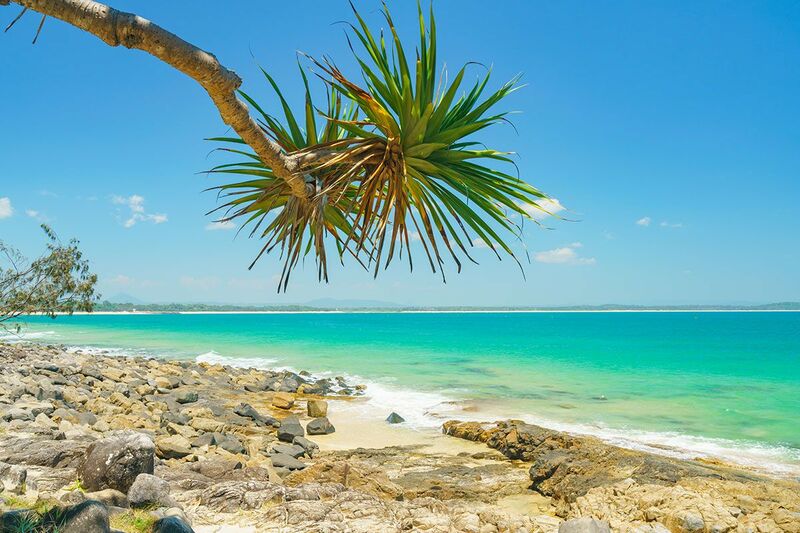 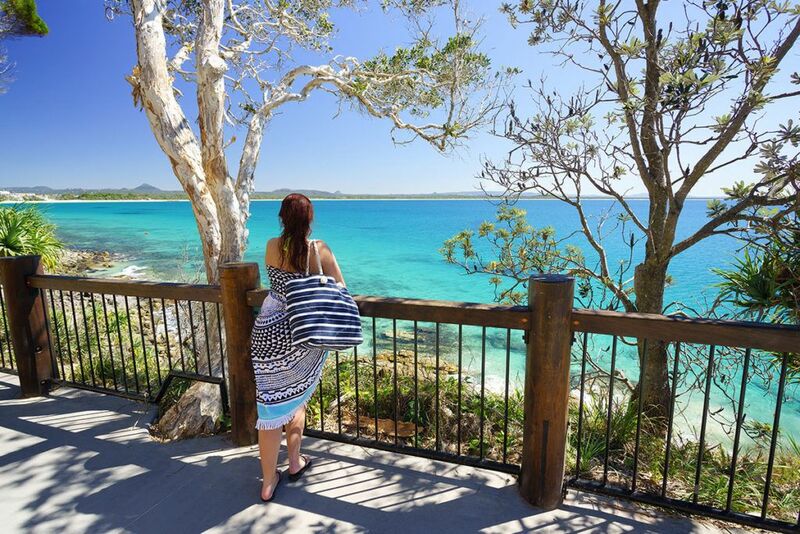 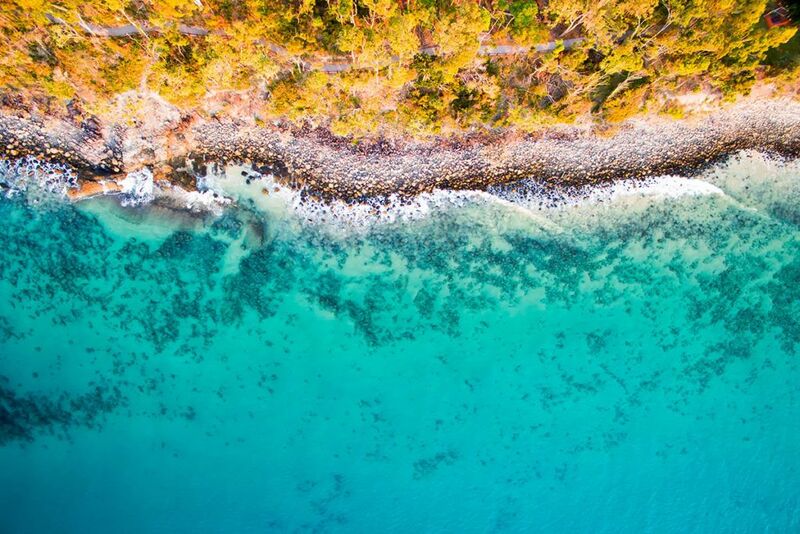 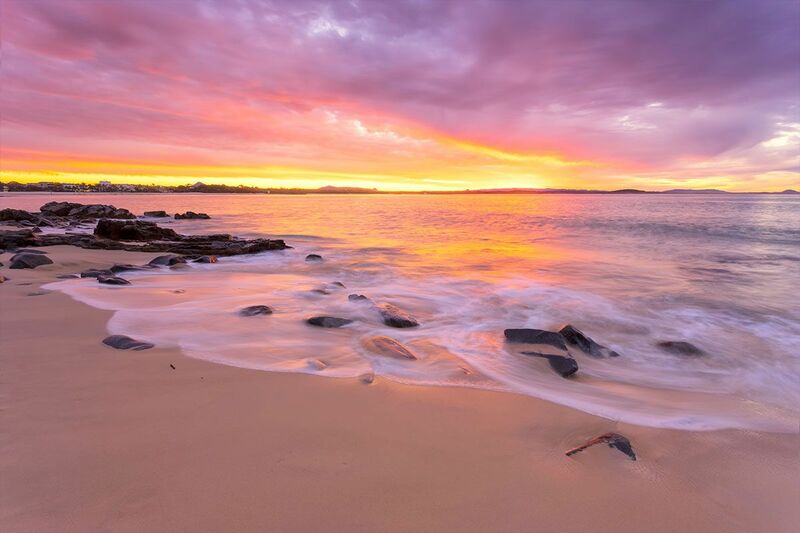 Whatever you want to get from Sunshine Beach, be it pristine coastline, beautiful national parks, superb cuisine, action and adventure or just the perfect piece of sand on which to sit and ponder, you’ll soon discover that this beautiful part of Noosa truly has it all! 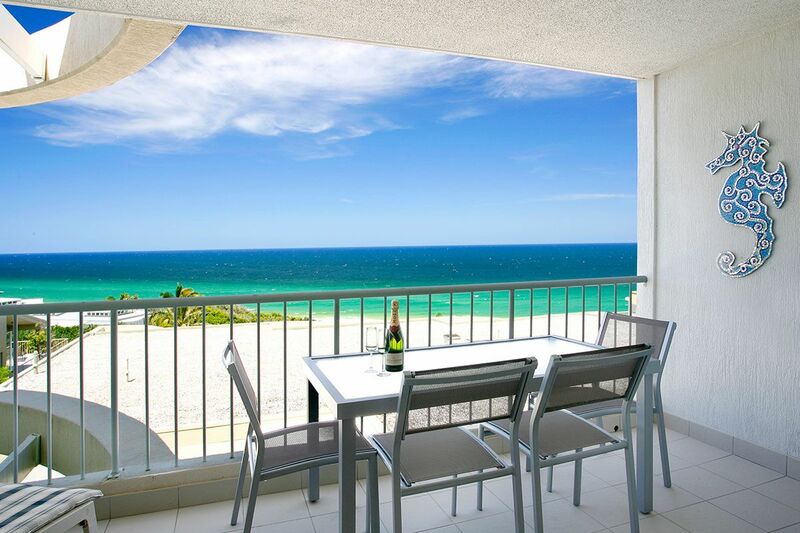 Come and see one of the most picture perfect places in the world when you stay at La Mer Beachfront Apartments. 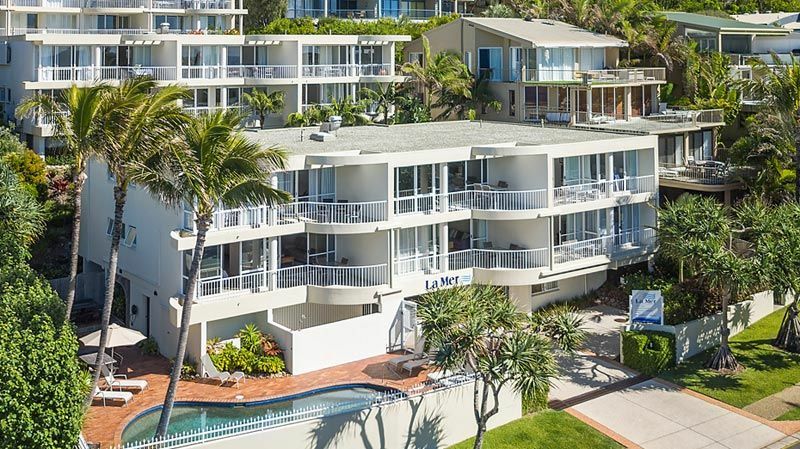 Our ocean view beachfront accommodation in Noosa is comprised of 20 apartments in three separate buildings, tiered up the Sunshine Beach hillside. 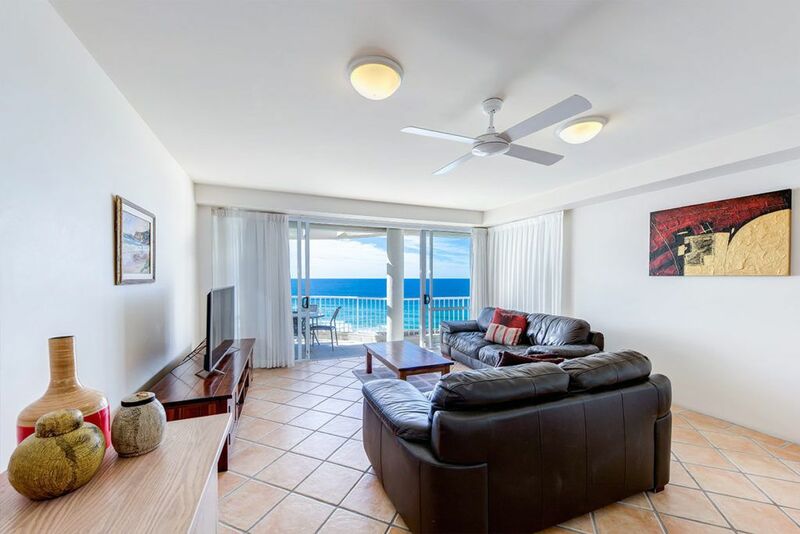 All holiday apartments are ocean facing with one or two bedrooms, providing the perfect romantic environment for you and your partner. Level 1 (first floor) holiday apartments have a blue water ocean view (you cannot see the sand from this level). Level 2 (second floor) apartments are higher up and have a wider view of the ocean. 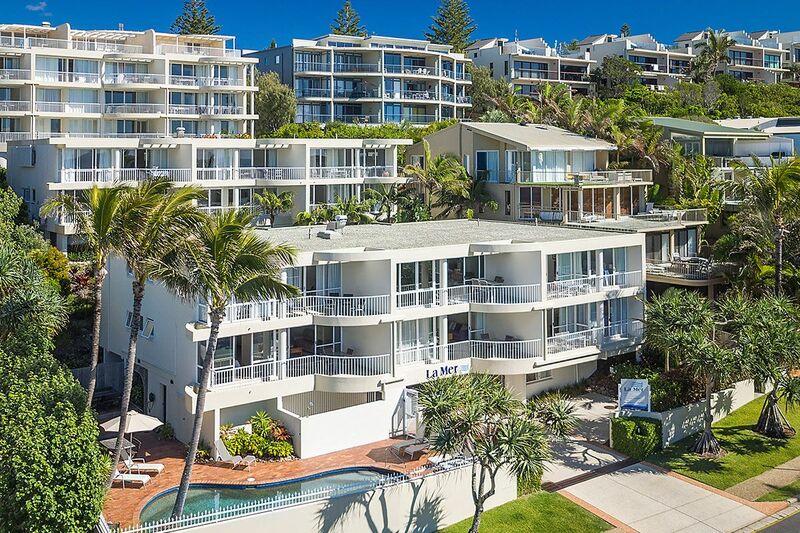 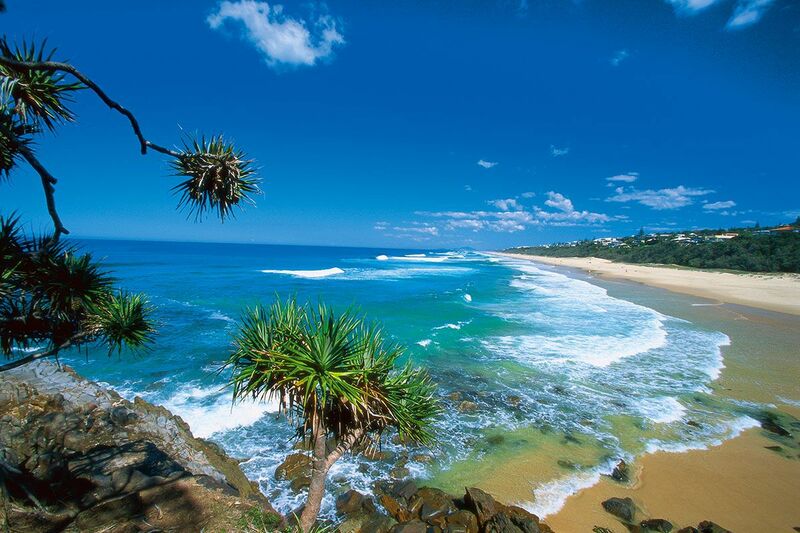 Penthouse (third floor) apartments have magnificent ocean views from Noosa’s national park right down to Coolum.